Individuals willing to use Revit MEP as a building information modeling system (BIM). Today's demanding business environment is driving toward greater efficiency and integration in building industry supply chains. Owners are demanding better built buildings for less money in less time. The success of BIM for building design is redefining clients' expectations of their MEP consultants. Similar to BIM for building and structural design, BIM for MEP is a design and documentation methodology characterized by the creation and use of coordinated, internally consistent computable information about a building's MEP system in design and construction. Revit MEP is the building information modeling design and documentation software for MEP engineering. It's an intuitive design tool that works the way engineers think. This course provides the necessary essentials for using Autodesk Revit MEP. Import the architectural floor plan in either a 2D (DWG) or a 3D (RVT) format. Add basic MEP elements, such as duct, fixtures, and piping. Add more detailed modeling elements, such as mechanical equipment, electrical panels, and plumbing fixtures. Analyze systems and refine MEP elements. Create schedules, views, and sheets to document the project. Create detail views, annotations, and tags. No previous CAD experience is necessary. However, before attending this course, trainees should have a working knowledge of MEP engineering principles, as well as familiarity with the Windows XP interface or later versions. 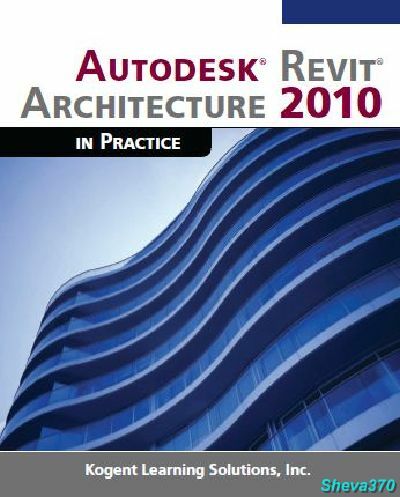 We recommend Autodesk Revit MEP tutorial freely available on Autodesk website.